13 oz. 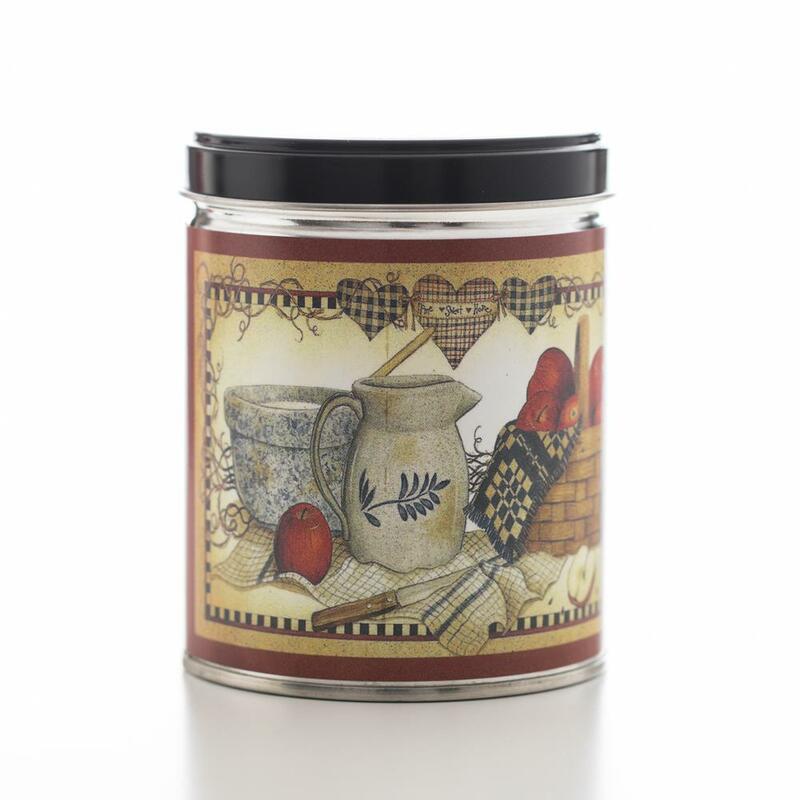 of our, most popular Hot Apple pie scent is in this 13 oz. Tin "Can"dle with up to 100 hours of burn time. A beautiful country apple scene is on the label. A great pair for a great candle! This website is Copyright 2009- 2019. All Rights Reserved.